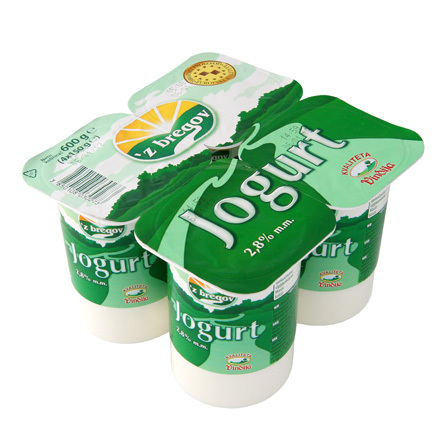 Our yoghurts provide a special refreshment on the family table. The classic taste both from thick and poured yoghurts is brought to you by 'z bregov products, which guarantee the supreme quality and traced origin of our products. 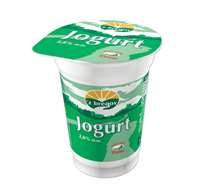 Yoghurt has been a part of the human diet for more than four thousand years and still boasts its authentic 'natural' taste loved by all groups of consumers. The natural flavours of Vindija's yoghurts are a combination of the traditional recipe, modern technology and identifiable quality. 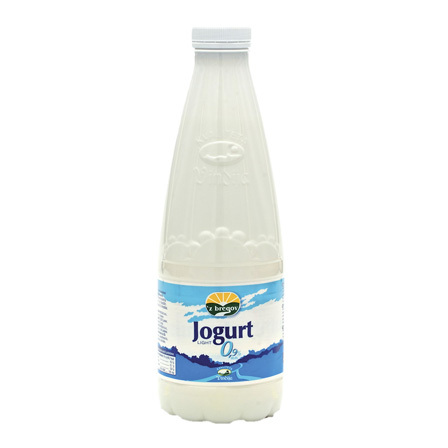 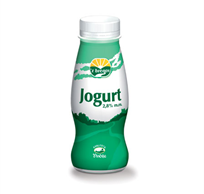 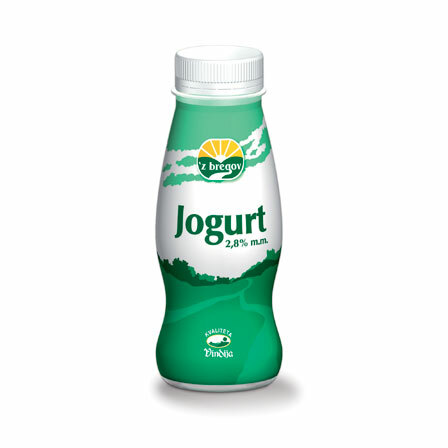 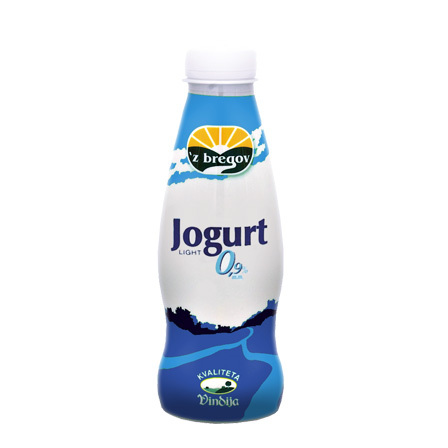 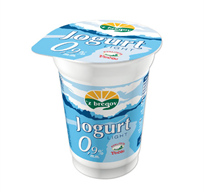 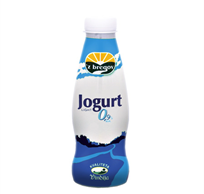 Refreshing and good for your body, delicious 0.1%, 0.9%, 2.8% and 3,2% fat set and pouring yoghurts are a treat, no matter the time of day. Yoghurt has been a part of the human diet for more than four thousand years and still boasts its authentic 'natural' taste loved by all groups of consumers. 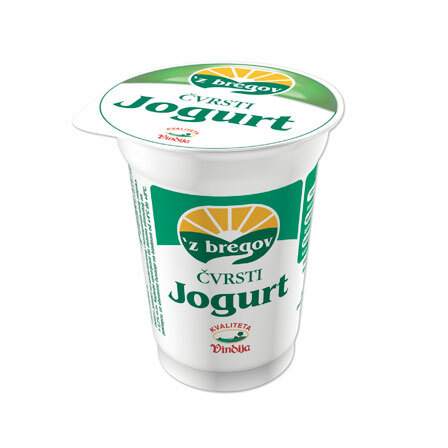 The natural flavours of Vindija's yoghurts are a combination of the traditional recipe, modern technology and identifiable quality. 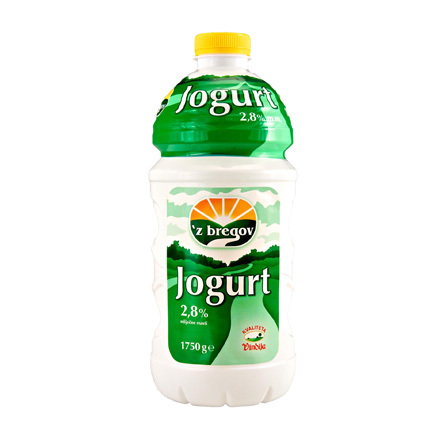 Refreshing and good for your body, delicious 0.1%, 0.9%, 2.8% and 3.2% fat set and pouring yoghurts are a treat, no matter the time of day. 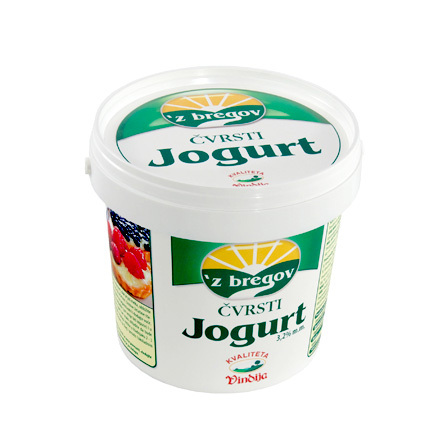 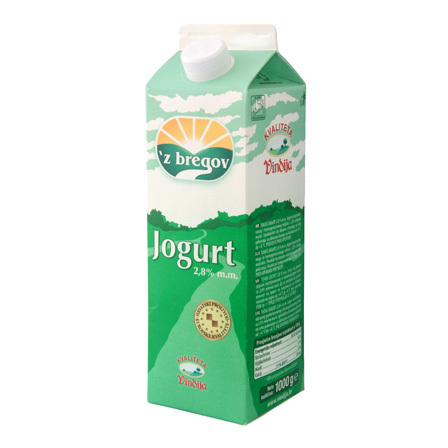 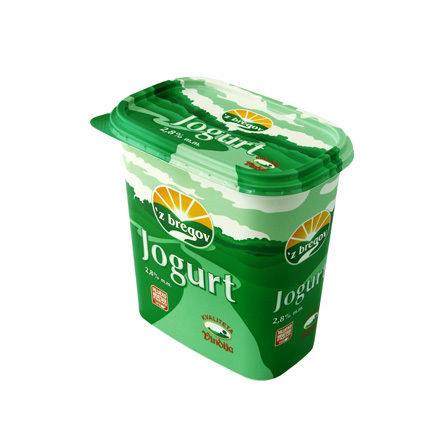 'z bregov set yoghurt with 3.2% milk fat has been produced using a proven formula that creates the most delicious traditional dairy specialties. 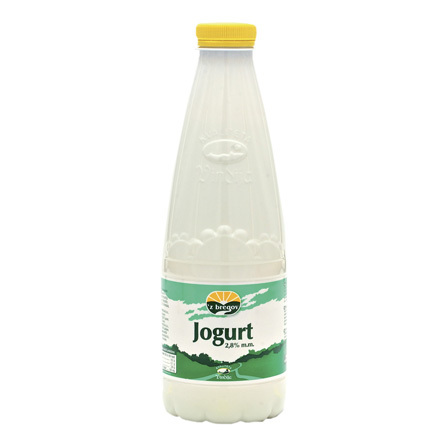 Available in 200 g pack, as well as in a practical 900 g pot ideal for tasty family meals.